Fairy gardens and Terrariums are two very popular themes at the moment and with school holidays here we thought it would be fun to combine the two! 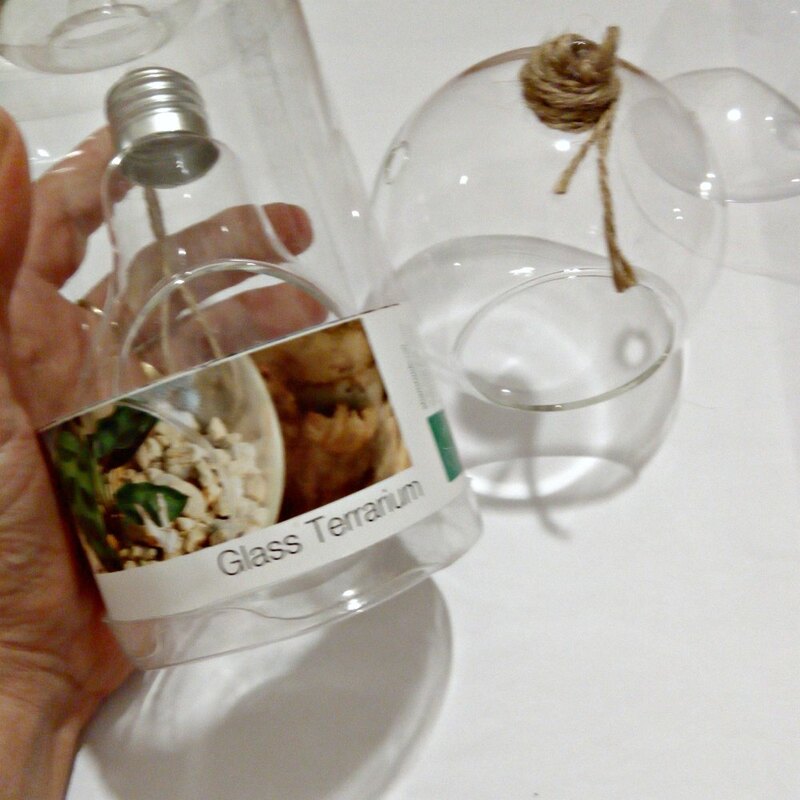 These small glass terrariums are available now at Spotlight and are just the right size for this project. To create our Bush Fairy Terrariums we put some sand in the bottom on the glass this is really just to hold the plant and gum nuts into place. Then we put the air plants in. 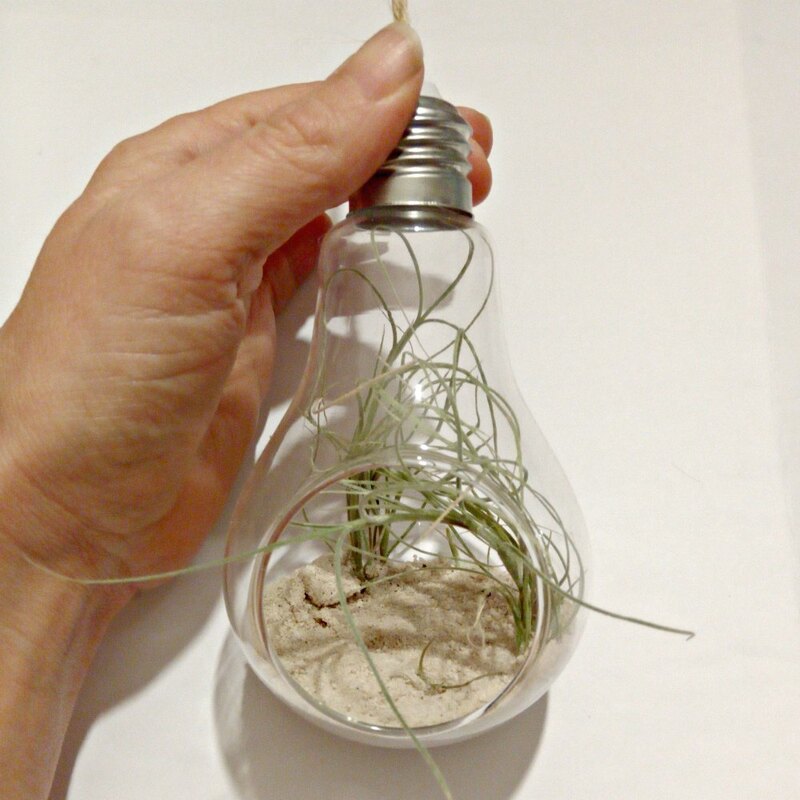 Air plants don’t need soil to grow just air with some circulation, they will need some water though so keep a spray bottle handy for misting. 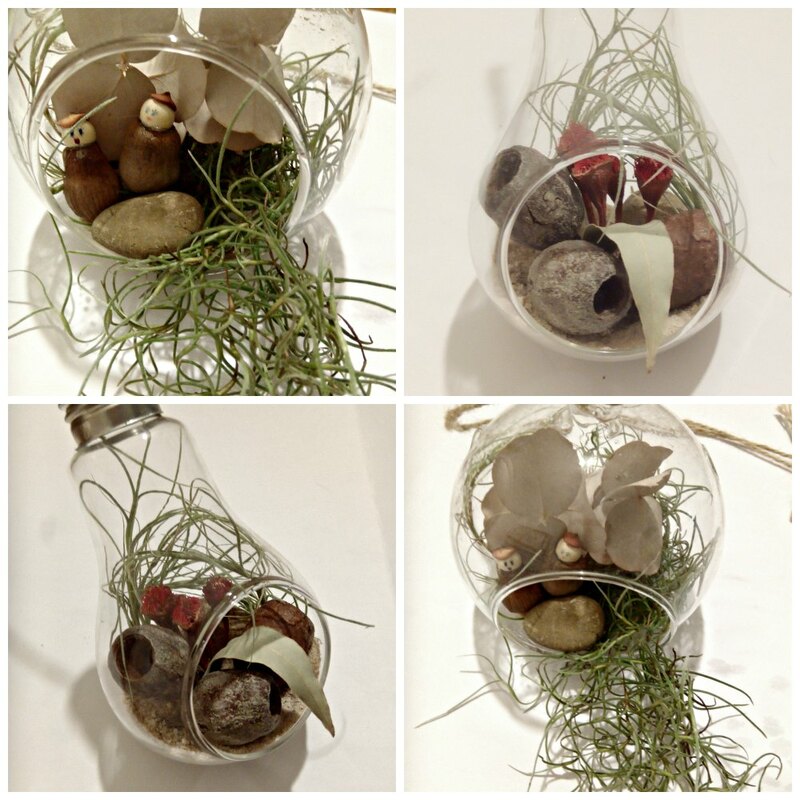 Lastly we used some of our dried bush craft collection and added them into the terrarium. 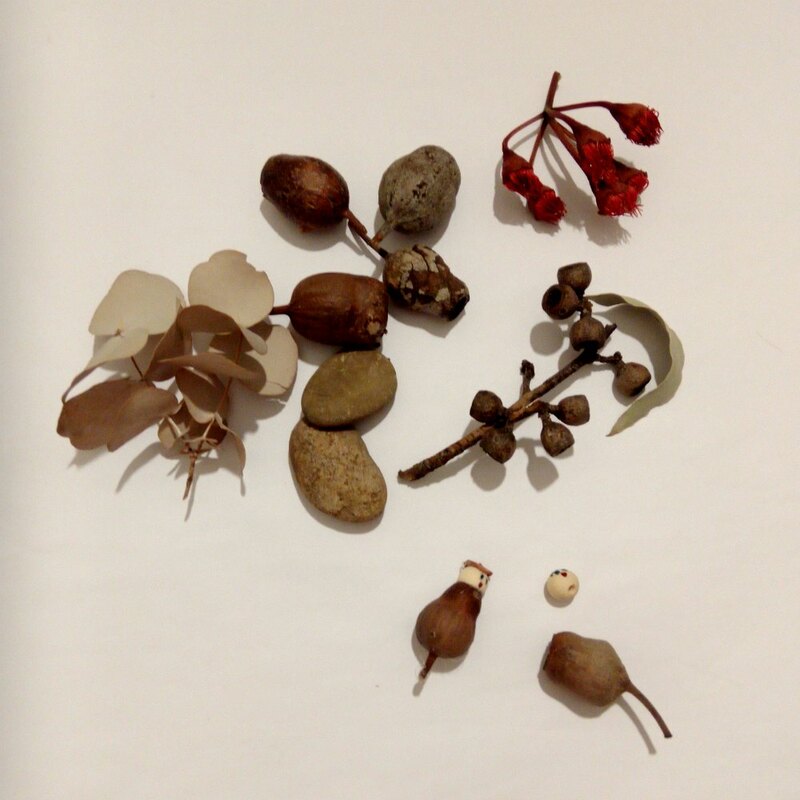 We used leaves, gumnuts and dried flower blossoms. To hold them into place we used some small rocks to prop them up. These can be kept inside or outside just not full sun. 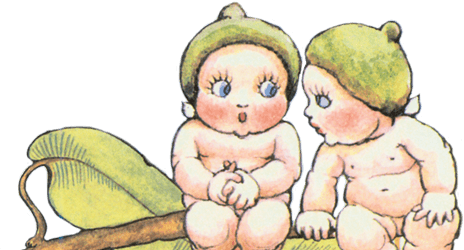 Be sure to spray them with water and make sure there is airflow around them. 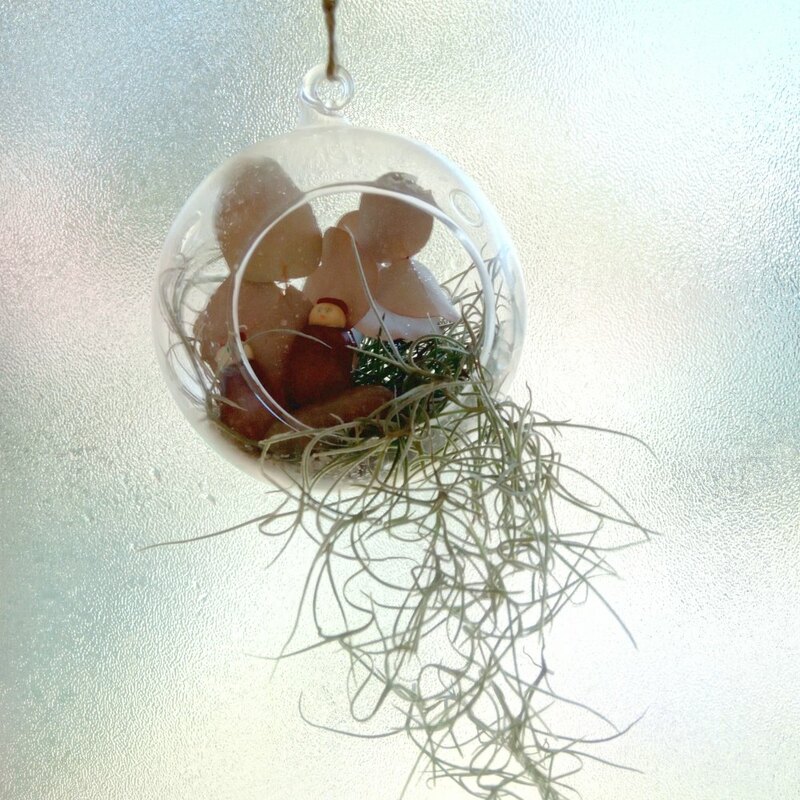 A Bush Fairy Terrarium is a great activity to keep the kids busy these school holidays.